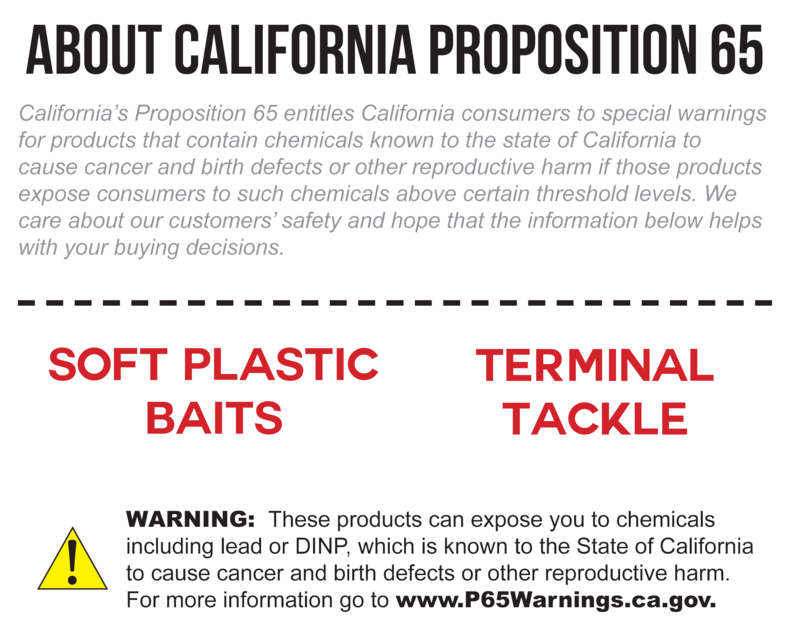 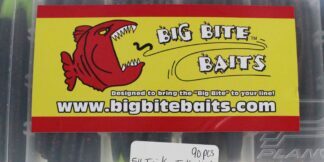 New Product Tester Kit - Big Bite Baits, Inc. 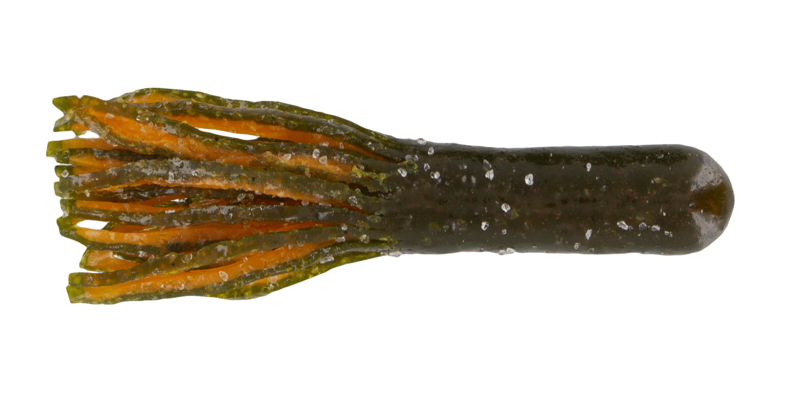 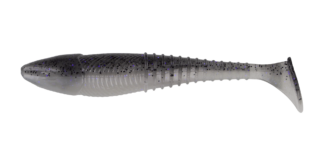 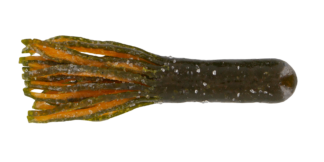 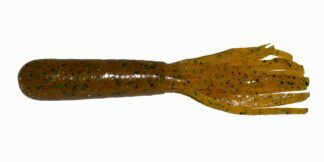 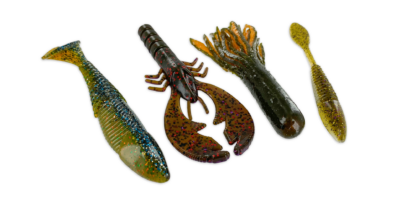 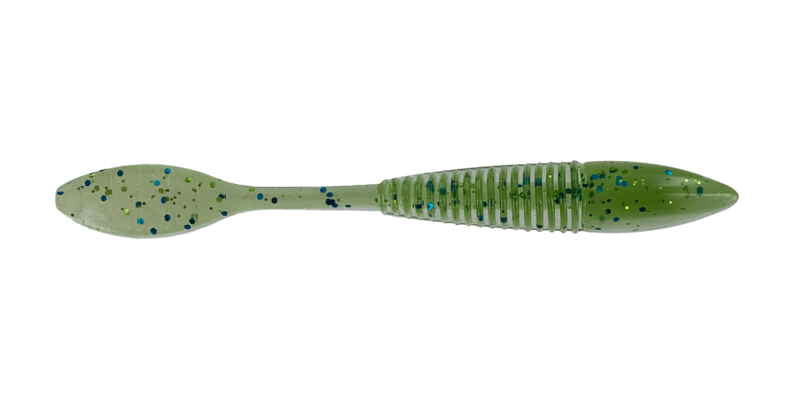 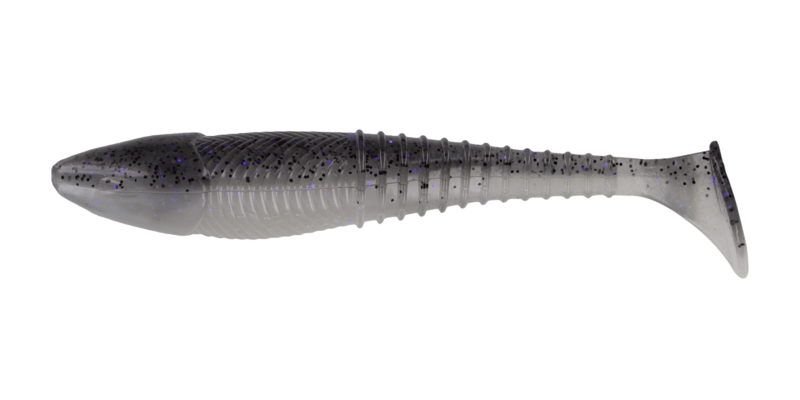 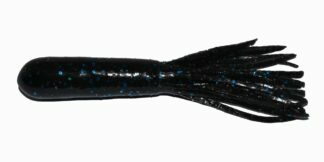 Try out all of our newest baits for a special introductory price. Pick your color and size preference for each one! 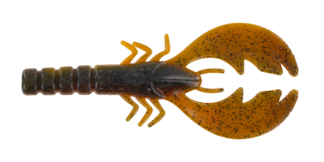 Size * Choose an option3.5"4"
Size * Choose an option3.4"4.4"
Size * Choose an option3.5"4.5"